℗ 2013 KPM Music Ltd. 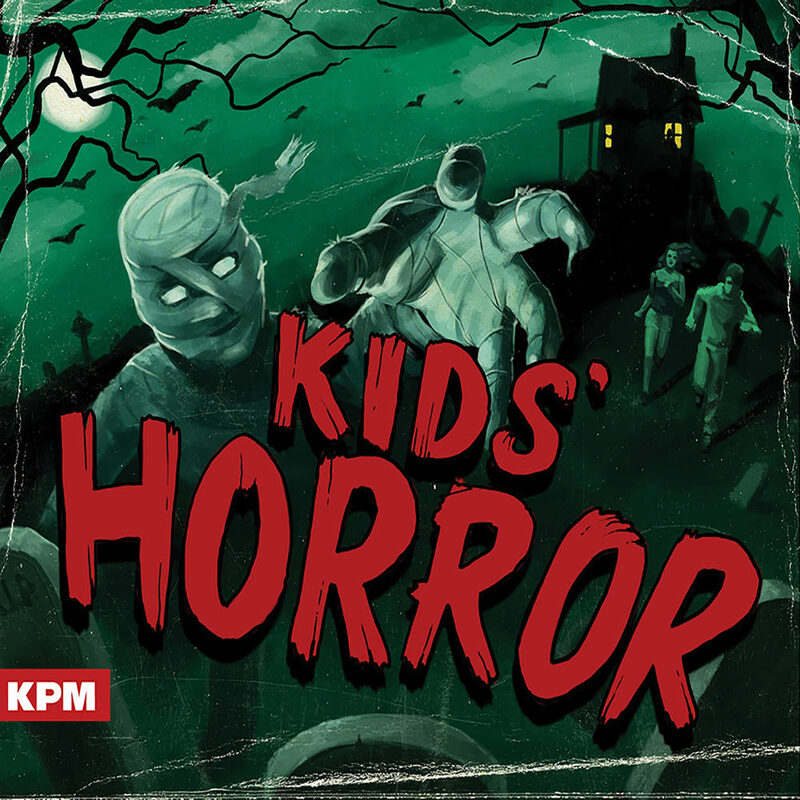 Perfect for Halloween, horror films or hauntings, this 27 track production library is a freakish, fantastical frightfest for kids and adults alike. Expect creepy synthesizers, scary sound effects and lots of theremin.